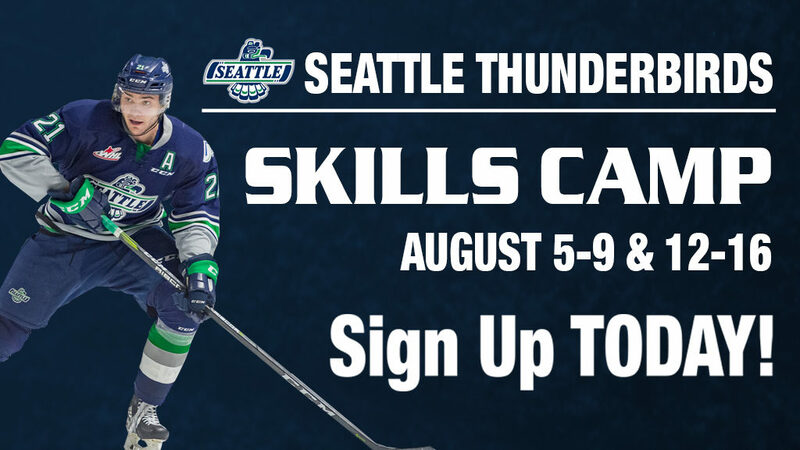 KENT, September 6, 2018 — Three members of the Seattle Thunderbirds have been invited to NHL Training Camps. Defenseman Jarret Tyszka is attending the Montreal Canadiens Training Camp at Place Bell in Laval, Quebec, starting Thursday, September 6. Last season Tyszka had 40 points on eight goals and 32 assists in 70 games. Tyszka was selected by the Canadiens in the fifth round, 149th overall, in the 2017 Draft and attended the Canadiens Development Camp and Rookie Camp last summer. Tyszka was selected in the first round, 16th overall, in the 2014 Bantam Draft. Defenseman Reece Harsch has been invited to the Las Vegas Golden Knights Training Camp from starting Thursday, September 6. Unfortunately Harsch will not be attending the Training Camp due to an injury. Last season Harsch had 25 points on 10 goals and 15 assists in 53 games. 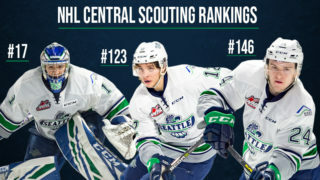 Harsch was originally selected by the T-Birds in the eighth round, 170th overall, in the 2014 WHL Bantam Draft. Goalie Liam Hughes will attend the Philadelphia Flyers Training Camp. Hughes leaves for the Flyers Training Camp on Friday, September 7. During the 2017-18 regular season Hughes played in 36 games where he had a 3.15 goals against average and .909 save percentage. 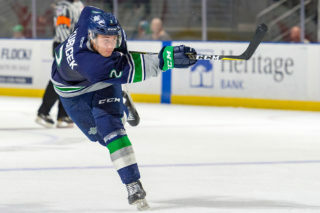 The T-Birds acquired Hughes from the Edmonton Oil Kings prior to last season. 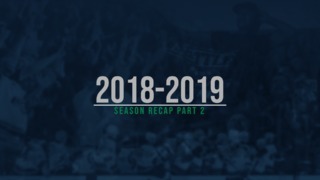 The Seattle Thunderbirds start the 2018-19 Western Hockey League regular season against the Portland Winterhawks on Saturday, September 22, at 6:05pm at the accesso ShoWare Center. T-Birds single game tickets for the 2018-19 regular season are currently on sale online on the T-Birds website and at the accesso ShoWare Center box office.